Fill out the calculator to see if solar is affordable for your current situation. Arrange a free onsite consultation to confirm what solar system is suitable for your home and lifestyle. You can do this by calling us or submitting an online quote. After the consultation, we will help you select the package that is perfect for your unique situation. 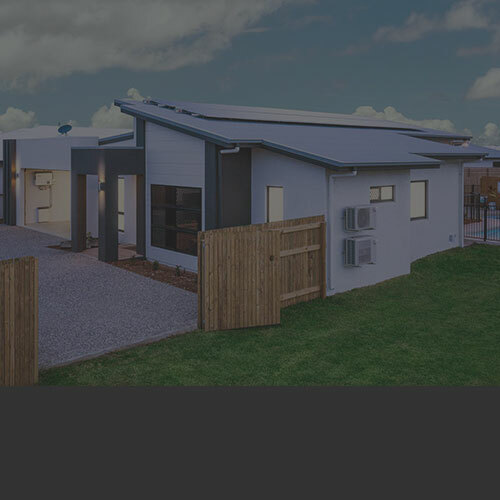 Then we will take care of the rest and install and setup your system, as well as submit all the applications to Ergon Energy and the Government for your rebates. “Customer service is fantastic these people are very good at what they do. Could not be happier with the service and workmanship we received. Definitely recommend this business to all friends and family. 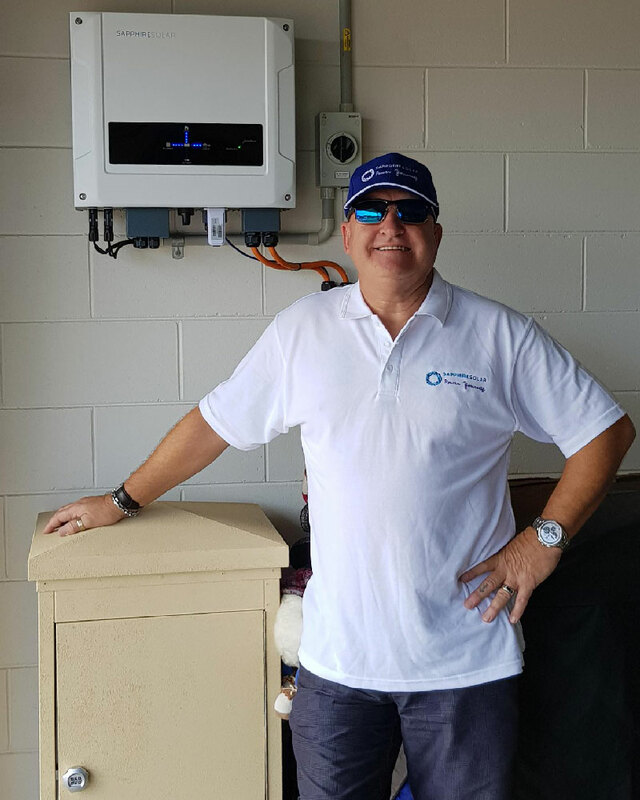 “Noel and the team at solar storage solution have always helped me out with support for my great system which I have now for about 4 years. When we moved to a new house Noel and his team came in and moved the battery system and installed it in our new home. His support and knowledge on these systems is second to none. Any faults or problem he is straight onto it to help sort it out. 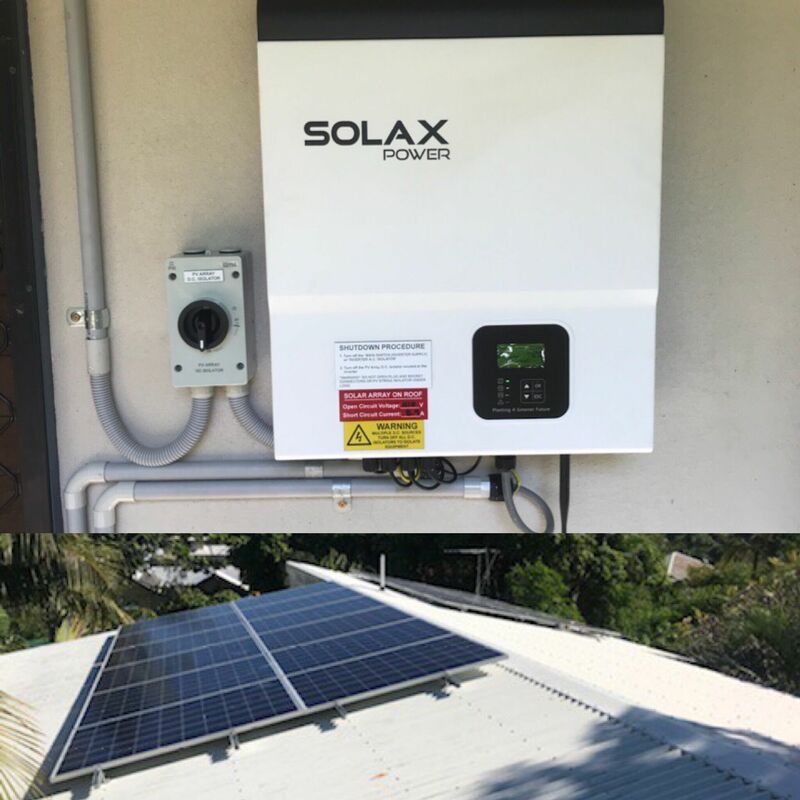 “Solar Storage Solutions was a great company to deal with, they kept in constant communication and conducted themselves professionally and ethically. All questions were answered and the original plan to install the panels on the external shed as opposed to the roof would have been far less efficient. Solar Storage Solutions advised me of the best and most effective location and were keen to ensure that their installation met my needs, and not necessarily just the easiest and quickest option. As a local business they rely heavily on reputation and service, and the conduct of their operations is second to none. All in all, great service from a long time and respected installer.